RealD is the worldwide inventor and provider of key stereoscopic technologies used in science, manufacturing, marketing, and other industries. The Stereoscopic LCD display enables professionals to obtain clear 3D images critical to successful execution of their job. RealD’s mission-critical 3D technologies are used by organizations such as NASA, Pfizer, BMW, Boeing and more. The D2M design team developed a production ready design of the next generation stereoscopic (3-D) visualization LCD Display. 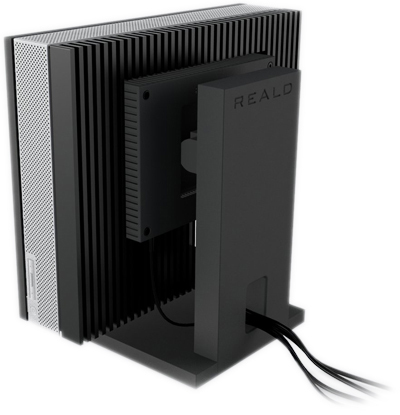 RealD’s LCD technology was integrated into a ruggedized aluminum enclosure. Developments were made to balance optical performance, thermal analysis, and component life with tight packaging constraints. A custom light chamber design was prototyped and tested to provide a manufacturable solution, while maintaining optimal optical performance. 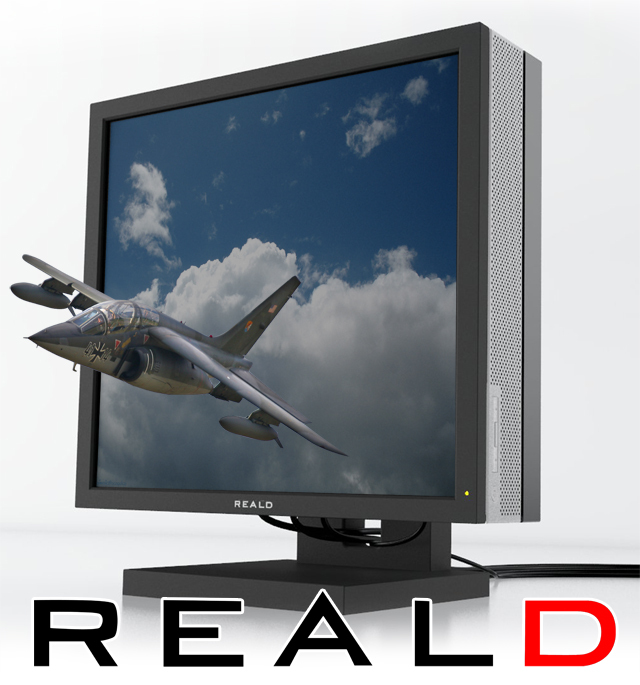 Pre-production devices were integrated and tested for evaluation by RealD strategic customers.